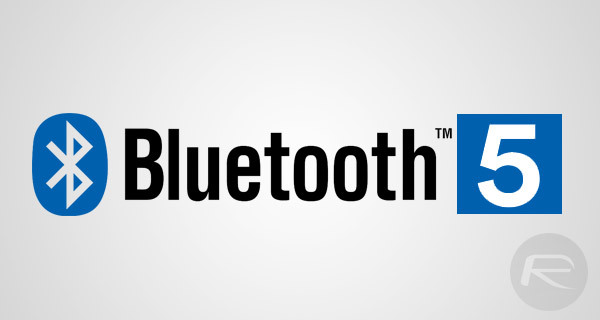 The Bluetooth Special Interest Group (SIG), which is a not-for-profit, non-stock corporation that oversees the development of the Bluetooth standard, has officially announced Bluetooth 5 spec. The release, which is expected to happen either in late 2016 or early 2017, is the first major revamp of the Bluetooth standard since 2009 and promises to bring a range of improvements that have been introduced to cater for the ever increasing Internet of Things (IoT) and connected devices world that we find ourselves in. The news comes in a week after Mark Powell, the Executive Director at Bluetooth SIG, sent an email to Blue Maestro, a UK health and monitoring company, confirming that that the next iteration of the wireless technology was coming, and that the news would be made official in a week. 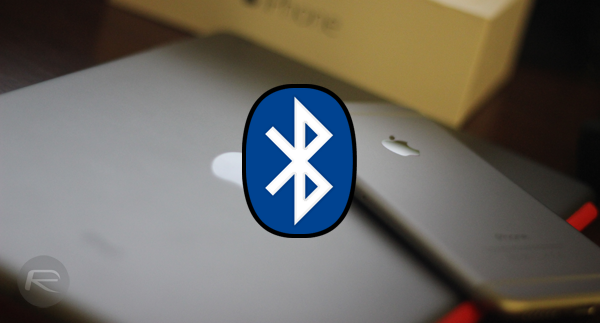 As you might expect from a wireless technology standard, two key areas of interest that have been dramatically improved are the connection range of Bluetooth devices that conform to Bluetooth 5, as well as the rate of which those devices can transfer data. When released, Bluetooth 5 should be good for double the data transfer speeds that Bluetooth v4.x currently offers, as well as being able to efficiently stay connected up to quadruple the range that’s currently offered. That all sounds impressive enough, but even more so when you consider that it will offer this new functionality with no increase in power consumption. It may sound impressive on paper, but the average user will instantly wonder whether those improvements will actually provide any real-world tangible benefit. The improvements should mean that all of those connected devices should be able to function more efficiently at greater ranges. As an example, that Bluetooth speaker which breaks up and intermittently drops the connection when you walk out of the room with your smartphone should now function flawlessly due to the increased connection range. And that smartwatch that currently takes a second or two to take a notification from your smartphone and display it should now be effectively instant as well. The release of Bluetooth 5 should also make businesses and corporations who are potentially looking to adopt beacon technology take an interest. The introduction of Bluetooth 5 will bring with it the ability to increase broadcasting abilities, meaning that a ton more data (800% more) can be sent in a single transmission. Previously, things like beacons could transfer a URL to a device that would contain additional information about a specific location; think a car dealership or a retail outlet promoting products or special offers. Now, with Bluetooth 5, that transmission can contain a lot more information, and could actually push multiple payloads directly to the user rather than forcing them to visit a URL. Now that the Bluetooth Special Interest Group (SIG) has done its work and laid its cards on the table, it’ll be extremely interesting to see what manufacturers do with the technology from a hardware perspective. That’s a whole lot of words just to explain something that could have been done in half a paragraph. And then the actual details are pretty weak. I wish I could convince everyone I know to switch to Telegram. It’s totally cross platform and under constant development. This week they added a draft feature that lets you start typing a message to someone on one device (windows client for example) and then walk away from your desk and continue typing the message from your phone. Crook will definitely stall this tech for another 5 years. She does not want sheep to grow brain enough to realize that bluetooth 5 is faster than stupid “lightning”. what is redtooth n what does it do?